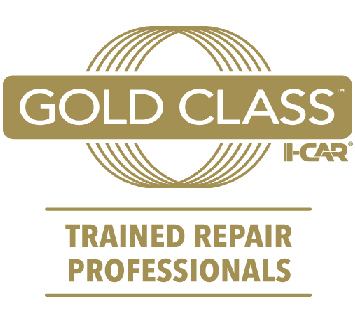 for the best in high-quality Kia Certified Collision Repair and service. Having an accident is no fun. We understand that there is disruption to daily life and the difficulty of knowing where to take your car for trustworthy, dependable auto body repairs. At South Riding Auto Collision, our mission is to make this process as easy as possible and make it look like nothing ever happened to your vehicle. We offer a lifetime warranty for all Kia Certified collision repairs and refinish. Through our use of using Genuine Kia Parts with the latest in collision repair equipment and technology, our Certified Kia technicians can preserve the safety and resale value of your Kia. 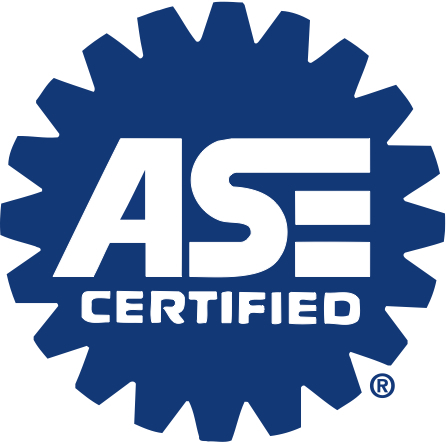 Why Use A Certified Shop for Repairs? South Riding Auto Collision is proud of our Kia Certified collision repair designation. Our technicians have been trained on how to work with the necessary tools and equipment to perform proper repairs according to original factory guidelines. We also offer the best in paint and computerized refinish matching to your Kia. 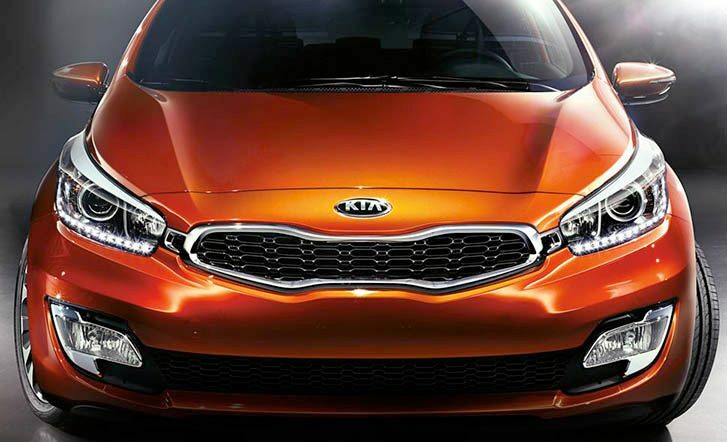 Making your Kia looks its best after an accident or look like nothing ever happened is our top priority! Plus, we have an unmatched Quality Control process in place to make sure every repair is completed correctly. Contact our team today to discuss how we can keep your Kia looking like new and to schedule your free estimate with us. We appreciate your consideration and look forward to helping you the next time you have an accident!